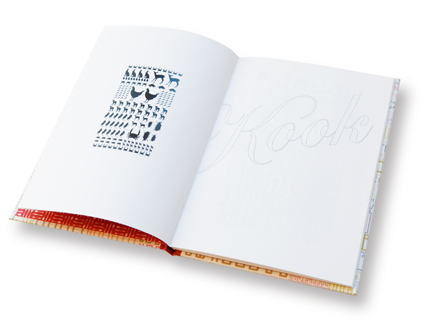 104 pages, hardcover, size 16,5 x 24 cm. ISBN 9789490913656. € 50,- (incl. 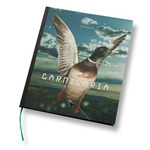 shipping in Europe) or € 55,- (incl. shipping outside Europe). 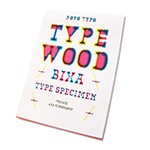 The Typewood Typespecimen covers the whole process of design and production of the Bixa typeface. 25 x 35 cm. 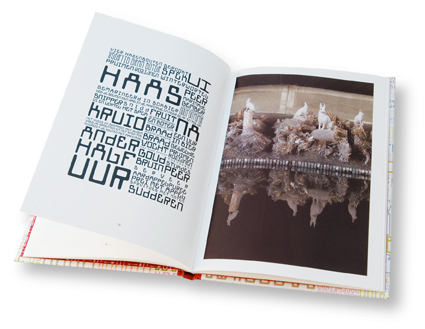 32 pages CMYK / BW printed on Fedrogoni 140 grams Woodstock paper. Printed by Lenoirschuring. € 25,- a copy. 5 different designs in 5 different colors, handprinted on Fedrigoni 140 grams Woodstock paper, with 3 ink runs, with a limited print run of 10 copies of each color (numbered and signed). 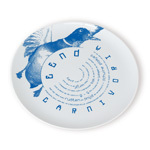 31 cm diameter, made out of high quality porcelain, microwave and dishwasher safe. Produced by Royal Goedewaagen (since 1860). 220 x 150 mm. 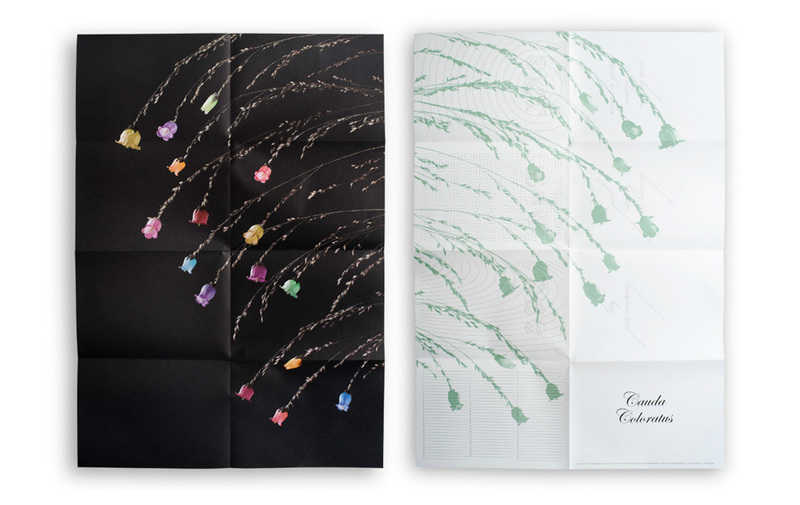 Four folded 50 x 70 posters printed on four different kind of papers with four different Pantone colors, offset. 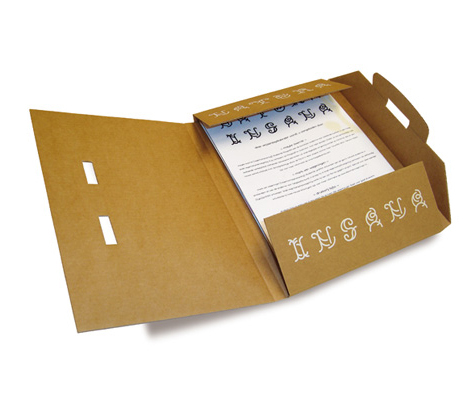 Packed in cardboard box with white silkscreen print. 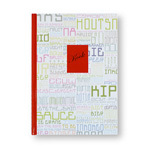 Cookbook, English language, 150 x 210 mm. 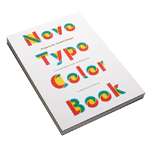 Full color offset, hardcover. Eur. 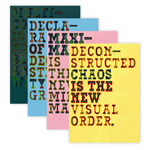 20,- Limited edition of 1000 copies (numbered and signed). All prices are without shipping. Copyright © 2018. Novo Typo. All rights reserved.